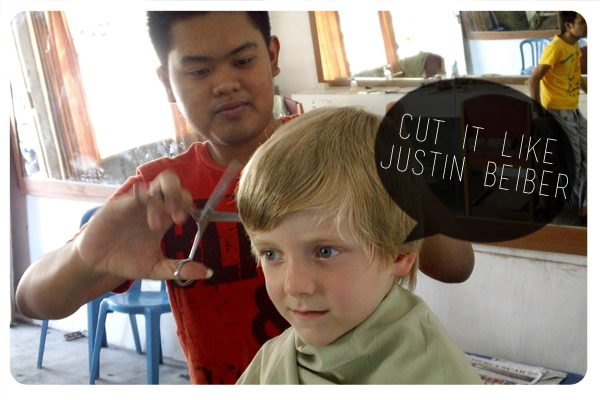 And yes he really did ask to have his hair cut like Justin Beiber. Classic. 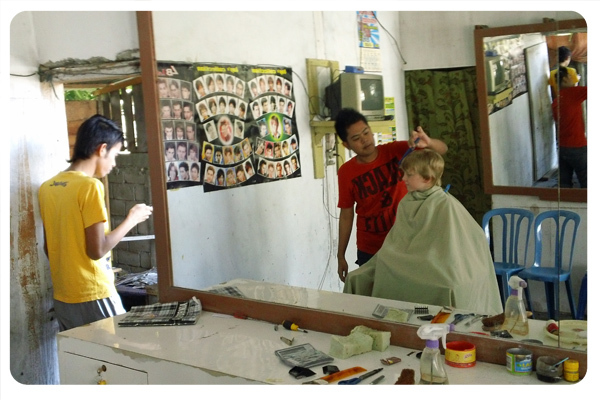 Actually first he asked to have his hair cut like the guy in the poster with longer hair then G even had…then he said the Justin Beiber thing.